Police Scotland are investigating a serious assault in Perth. 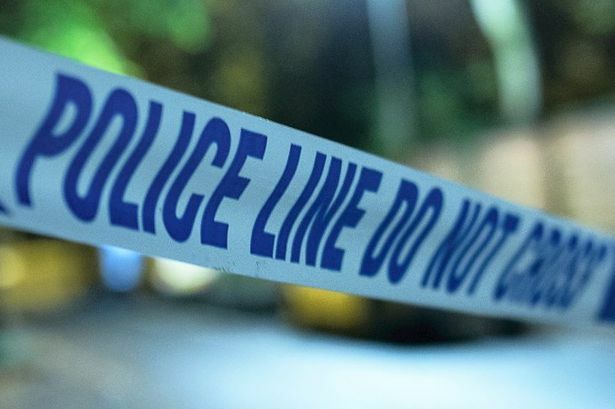 A spokesperson from Police Scotland said: “Police Scotland are currently investigating a serious assault that occurred in South Street area of Perth around 01:20 hours this morning (Sunday 3rd June). The 35 year old male victim sustained injuries to his head and body and is currently being treated in Ninewells Hospital, Dundee.